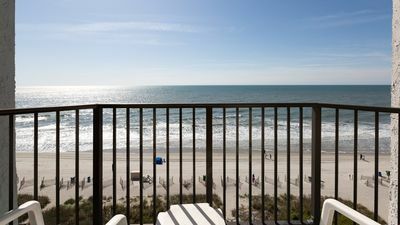 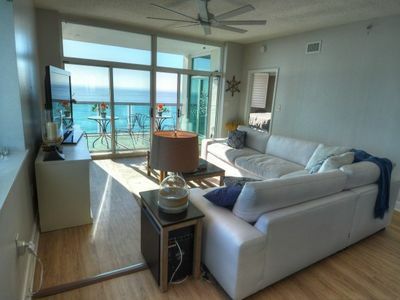 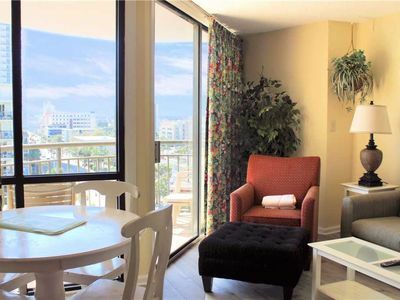 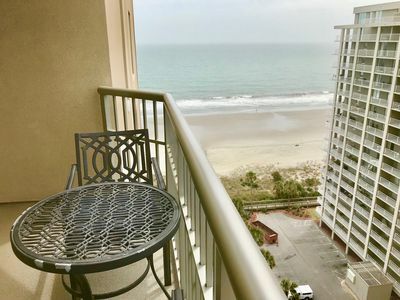 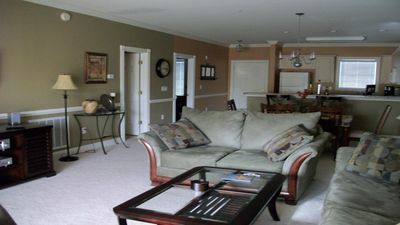 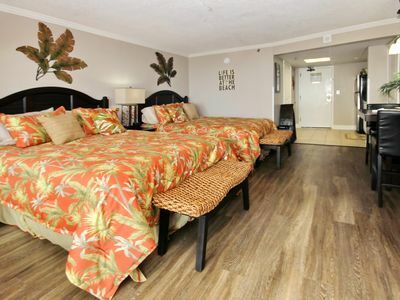 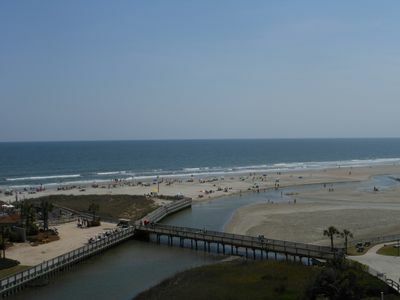 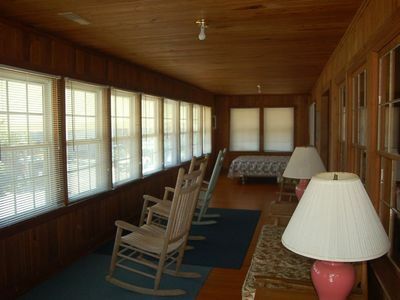 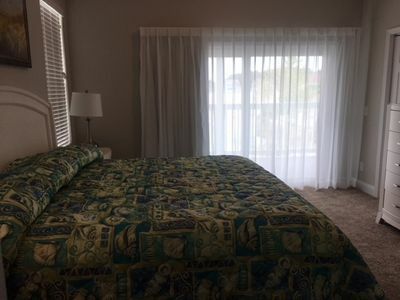 3BR/3BA Oceanfront 7th Floor-Updated-Spacious-$$$ Great Rates!! 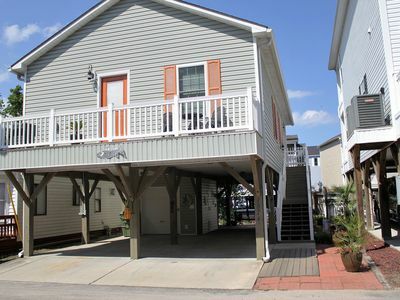 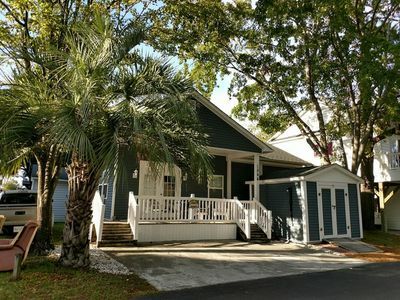 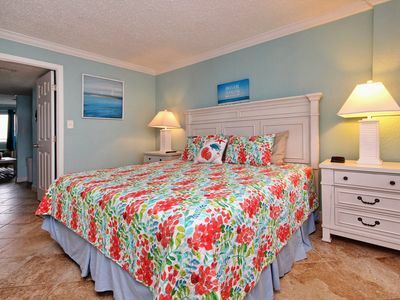 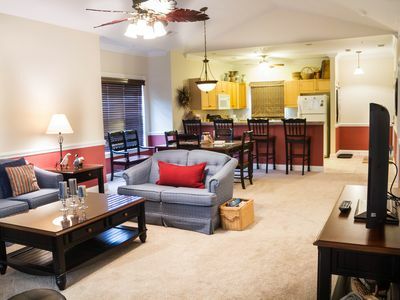 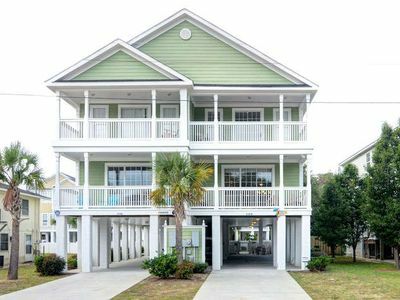 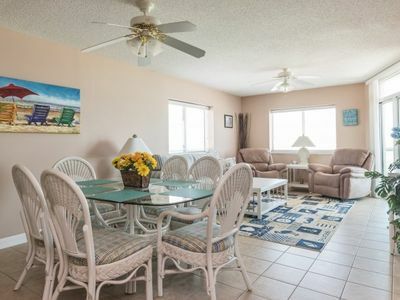 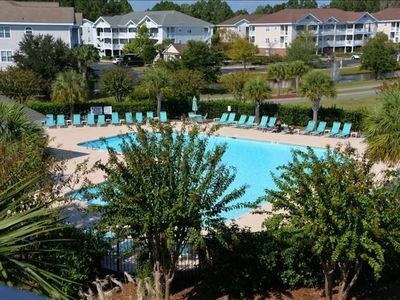 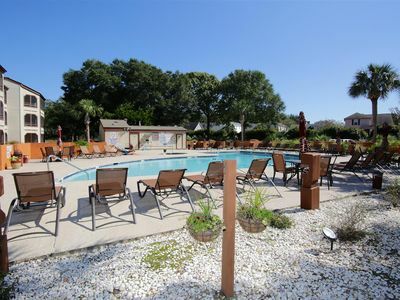 Crescent Keyes - 901 This is a perfect 2-bedroom condo for a vacation at the seaside! 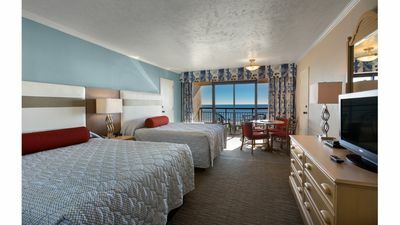 Sea Castle 4F! 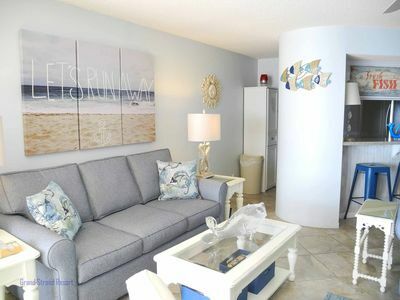 Oceanfront 3 Bedroom Condo! 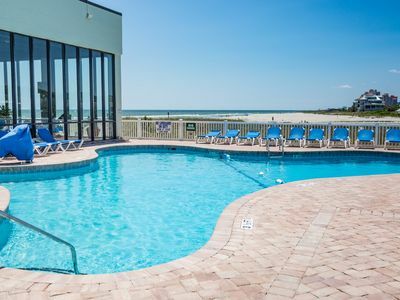 Perfect for a summer vacation!